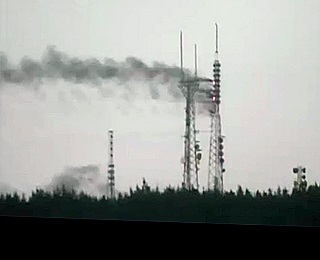 Our thanks to Gord Lansdell at Northwest Broadcasters for alerting us to a fire yesterday morning on a radio transmission tower on Tiger Mountain near Seattle. The tower carries the signals of iHeart stations KSWD-FM 94.1, KBKS-FM 106.1 and KJAQ-FM 96.5; Hubbard stations KNUC-FM 98.9 and KQMV-FM 92.5, and Entercom’s KZOK 102.5. All are operating with standby transmitters and could be forced to do so for weeks, since engineers say repairs won’t be easy or anytime soon. The stations were broadcasting HD from the Tiger antenna and do not have HD capabilities at their auxiliary site on Cougar Mountain, leaving a big gap in Seattle HD coverage.